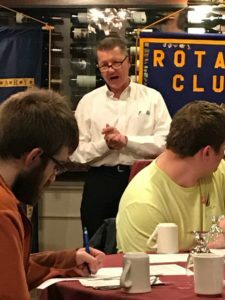 Oct 3 : Penn State President Dr. Eric Barron visits the club. Dr. Haran visiting the club. 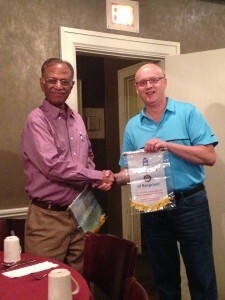 Exchanging his Rotary Club Banner from Bangalore India. 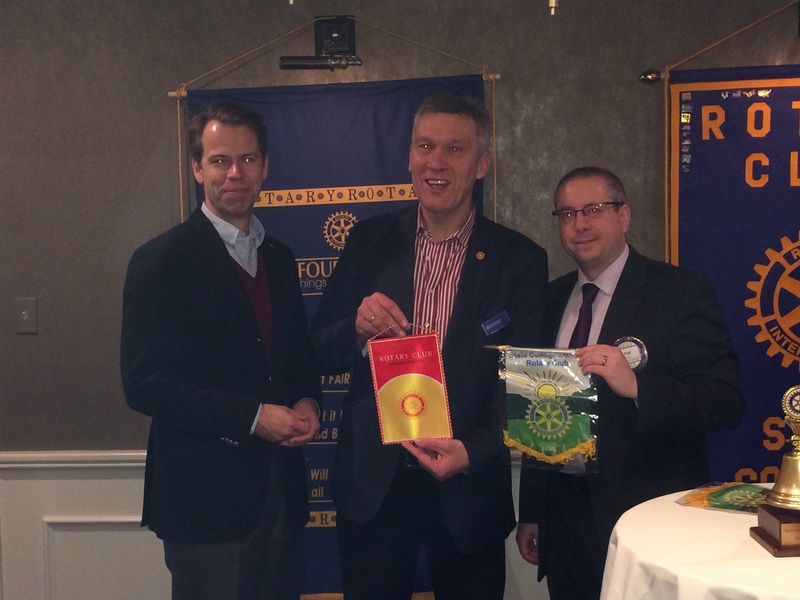 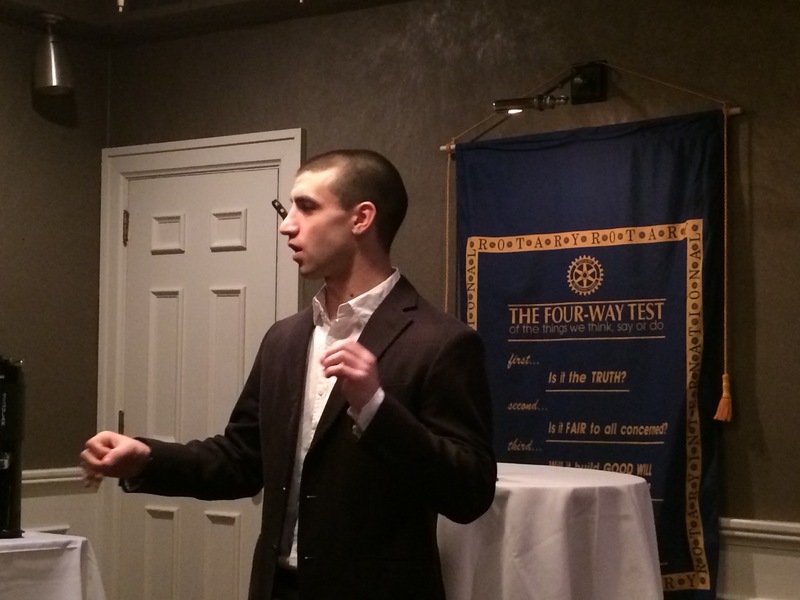 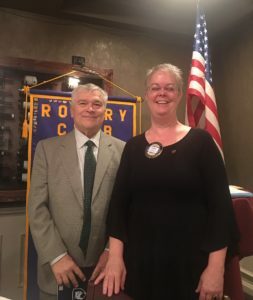 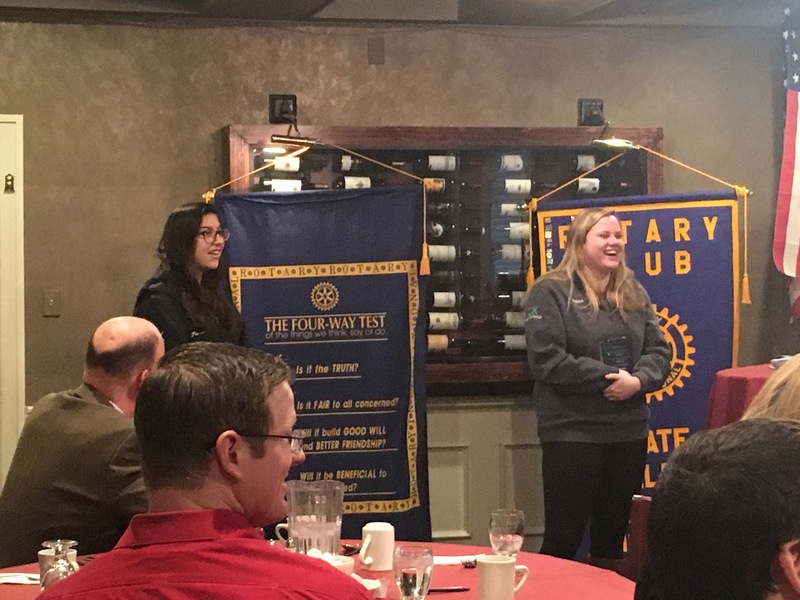 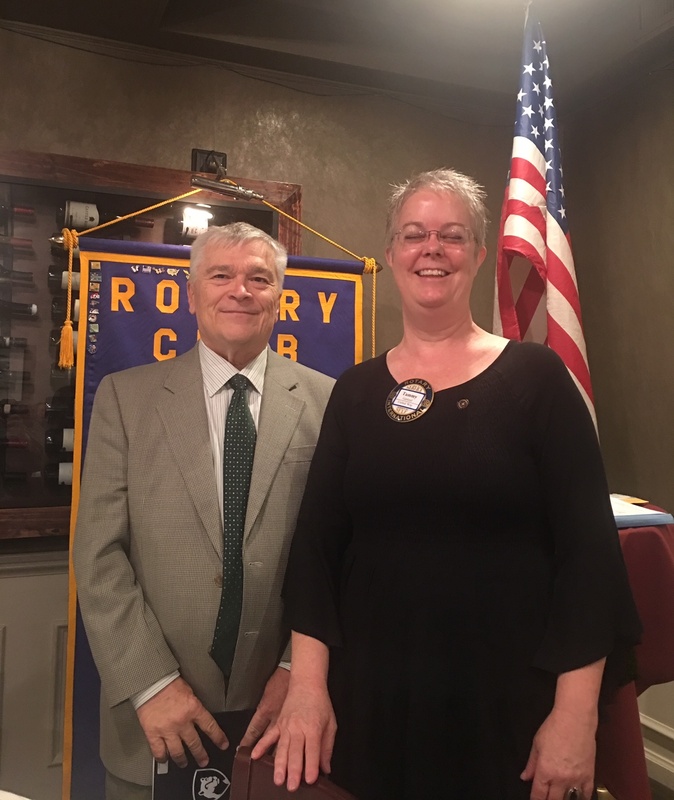 PSU affiliates from Germany visit the State College Sunrise Rotary Club. 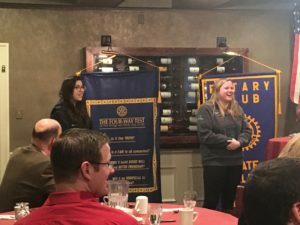 The Ex Penn State Lion Mascot visits the Sunrise Rotary.